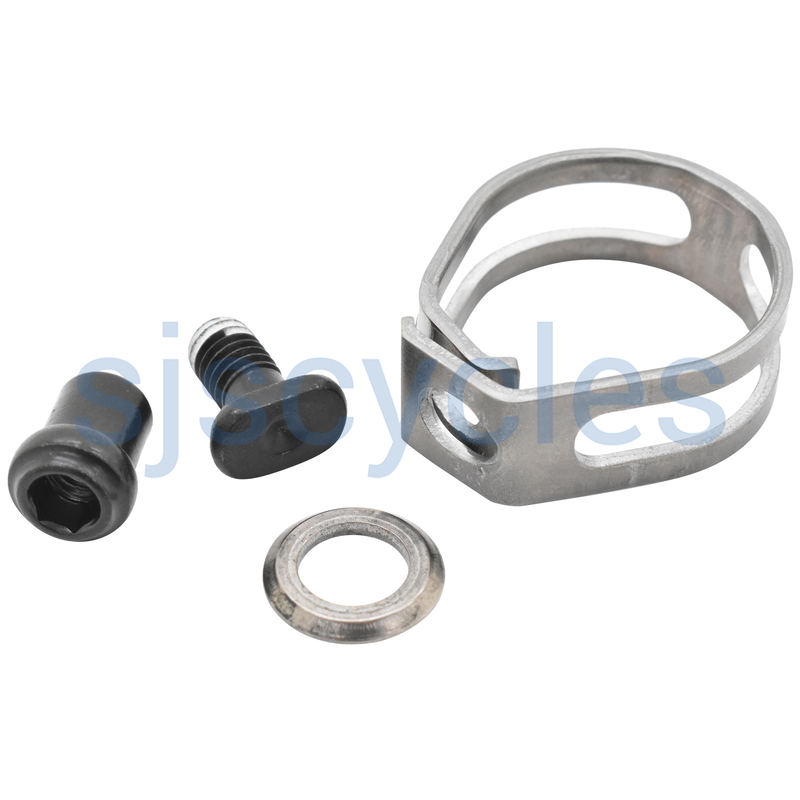 Yes is the original direct replacement part from Shimano. Yes, these fit left and right. Is it compatible with Sram levers too? It might be, but as its designed to fit a specific Shimano model, we have never tried to. Thank you for your enquiry, we can confirm that the clamp supplied with this item is titanium. What Is Inside The Box Of This Product?It For One Or It Is A Kit For The Two Levers? This is a kit for only one lever.